With the recent announcement of Ubiquiti’s Unifi AC Wireless Access Points they also released a new version of the Unifi controller software. Unifi Access Points are provisioned and controlled by a central management software called Unifi. 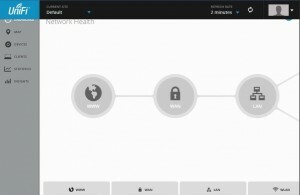 Unifi is available for Windows, Mac, and Linux. Scroll down for detailed steps or watch the video tutorial. If you don’t have a ubuntu machine but want to follow along, download a ready-to-go Ubuntu 15.04 Virtual Machine image from here. 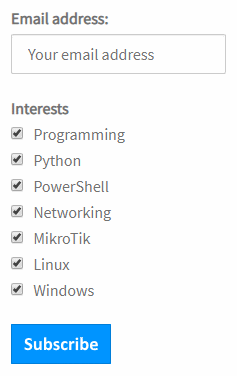 This tutorial should also work exactly the same on Ubuntu 14.04. Before we get started, make sure your server has all the latest software updates installed. 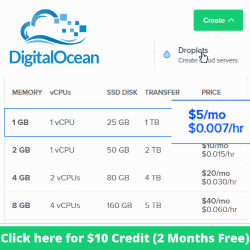 — unifi.service - unifi Loaded: loaded (/lib/systemd/system/unifi.service; enabled; vendor preset: enabled) Active: active (running) since Tue 2015-09-08 19:45:11 BST; 17min ago Process: 8925 ExecStop=/usr/lib/unifi/bin/unifi.init stop (code=exited, status=0/SUCCESS) Process: 8958 ExecStart=/usr/lib/unifi/bin/unifi.init start (code=exited, status=0/SUCCESS) Main PID: 8980 (jsvc) CGroup: /system.slice/unifi.service â”œâ”€8980 unifi -home /usr/lib/jvm/java-6-openjdk-amd64 -cp /usr/share/j... â”œâ”€8982 unifi -home /usr/lib/jvm/java-6-openjdk-amd64 -cp /usr/share/j... â”œâ”€8983 unifi -home /usr/lib/jvm/java-6-openjdk-amd64 -cp /usr/share/j... â”œâ”€8995 /usr/lib/jvm/java-6-openjdk-amd64/jre/bin/java -Xmx1024M -Dapp... â””â”€9014 bin/mongod --dbpath /usr/lib/unifi/data/db --port 27117 --loga... Sep 08 19:45:10 osboxes systemd: Starting unifi... Sep 08 19:45:10 osboxes unifi.init: * Starting Ubiquiti UniFi Controller...fi Sep 08 19:45:11 osboxes unifi.init: ...done. Sep 08 19:45:11 osboxes systemd: Started unifi. Hint: Some lines were ellipsized, use -l to show in full. Sep 08 19:45:11 osboxes unifi.init: ...done. Sep 08 19:45:11 osboxes systemd: Started unifi. 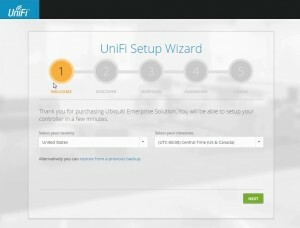 Complete the Unifi Setup Wizard and login to the controller. 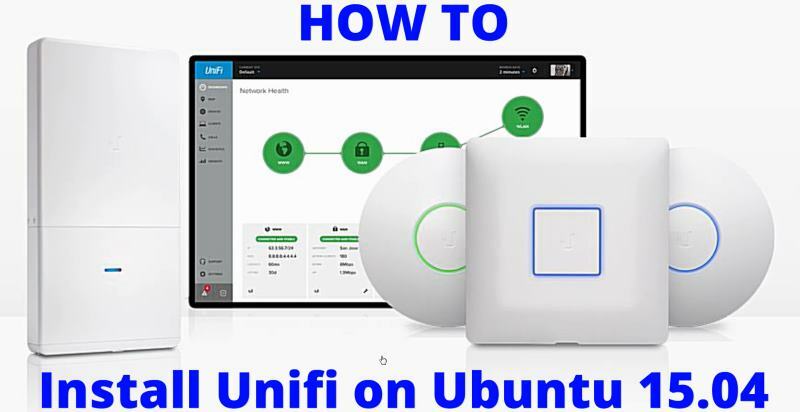 Good tutorial, but I can not open 8443 port, it dose not been listened, and service unifi status display the java process is running.